Trying to conceive (TTC) can be challenging. Not all couples get pregnant right away, and many couples experience trouble getting pregnant. For couples that are having difficulty conceiving naturally, the Stock OTC is a excellent option. 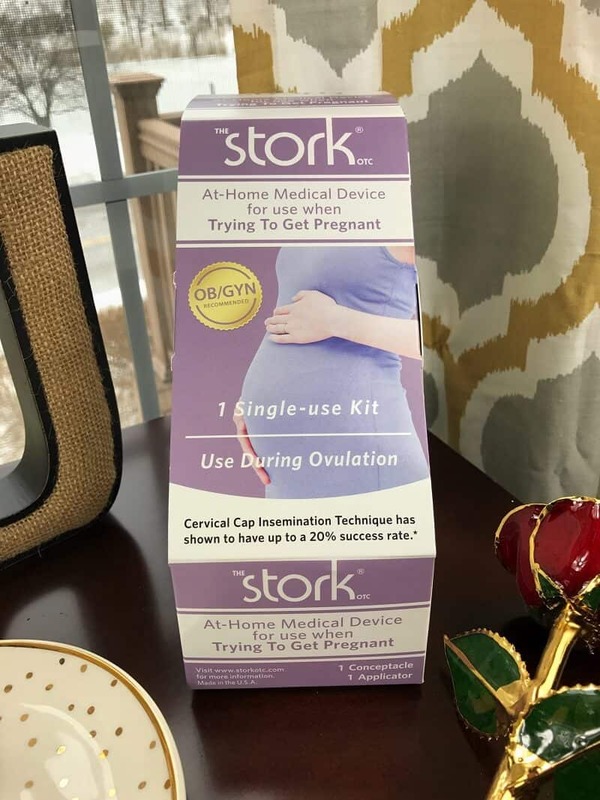 The Stork OTC is an medical device available over the counter and designed for in-home use by couples trying to conceive. 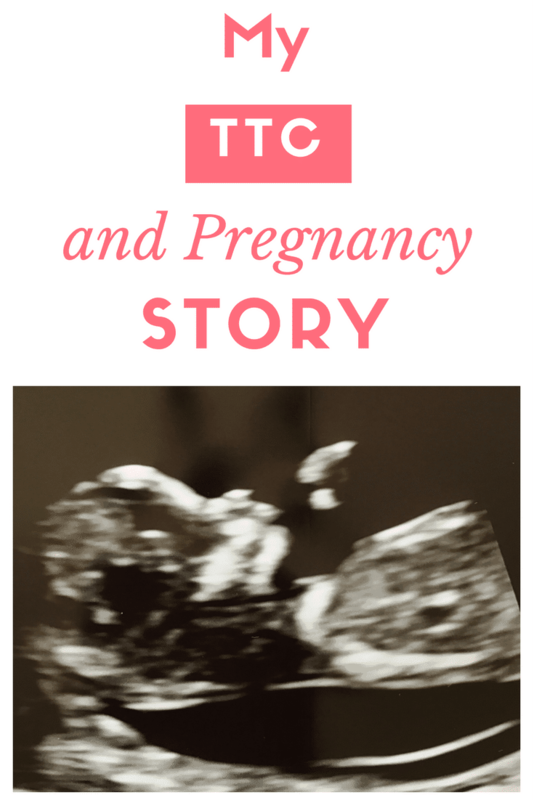 My husband and I began trying to conceive near the end of 2015. I thought it would be easy, and I was surprised when the next month came and I got my period as usual. What were we doing wrong?! My cycle has always been very irregular, which caused me to get false hope that I was pregnant only to be let down with negative pregnancy test after negative pregnancy test. In an effort to be as healthy as I could be I went on a diet and lost around 30 pounds. I ate well and cut my caffeine down from 3-5 cups of coffee a day to 1 cup a day (which is no easy feat!). A year had come and gone with no success. I began to wonder if it was even possible for me to get pregnant. Of course I thought about talking to my doctor about my difficulty trying to conceive, but I never ended up doing it. I kept hanging onto hope that we could do this on our own. Come November 2016 I was suffering from an awful sinus infection (unfortunately a frequent occurrence for me) so I made an appointment with my doctor. I was on my way out the door to see my doctor when I had a thought – maybe I should take a pregnancy test just to make sure I am not pregnant before potentially getting put on antibiotics. Better be safe than sorry, right?! I took the test and BAM! There it was. My big fat positive! Seriously?! Why did you give me an expired test in the first place?! My mind was racing and I was filled with emotions. Blood test results would take a few days to come back so hubby and I picked up 2 more pregnancy tests at the pharmacy, each a different brand. We wanted to figure this out ASAP once and for all. Over the next 2 days I took both tests, which both came out positive. At this point I really wanted to believe that I was pregnant, but at the same time that negative test from the doctors office was in the back of my mind. It wasn't until my blood work results came back that I knew for certain that I was in fact pregnant. When the nurse congratulated me on my pregnancy it finally felt real. We were going to have a baby! We waited until Christmas to tell our family the good news. I wanted to make our pregnancy reveal special. My mother has been talking about wanting to be a grandmother for years. We hadn't shared that we were trying to conceive, so the news would be a big surprise. We purchased coffee mugs that read “World's best grandma” and “World's greatest Aunt,” and wrapped them up like holiday gifts. I wanted to be able to record my mother and sister's reactions, so I acted like I was giving them a gag gift (which I have been known to do before) so they wouldn't think twice about me filming them. I also asked my sister to open hers slowly since I anticipated her being much quicker to unwrap than my mom. You can watch our pregnancy reveal in the video below. Precious reactions, right?! I love this video and have watched it again and again since recording it. I really just can't get enough of their reactions! Hubby and I couldn't be happier and currently working on getting the nursery ready for our little man who is due to arrive July 28, 2017. Many couples face issues when trying to conceive. My husband and I were lucky and managed to get pregnant naturally after a littler over a year of trying. Other couples might not be that lucky, or may simply not want to wait that long. Month after month of trying to conceive is stressful and nerve wracking. 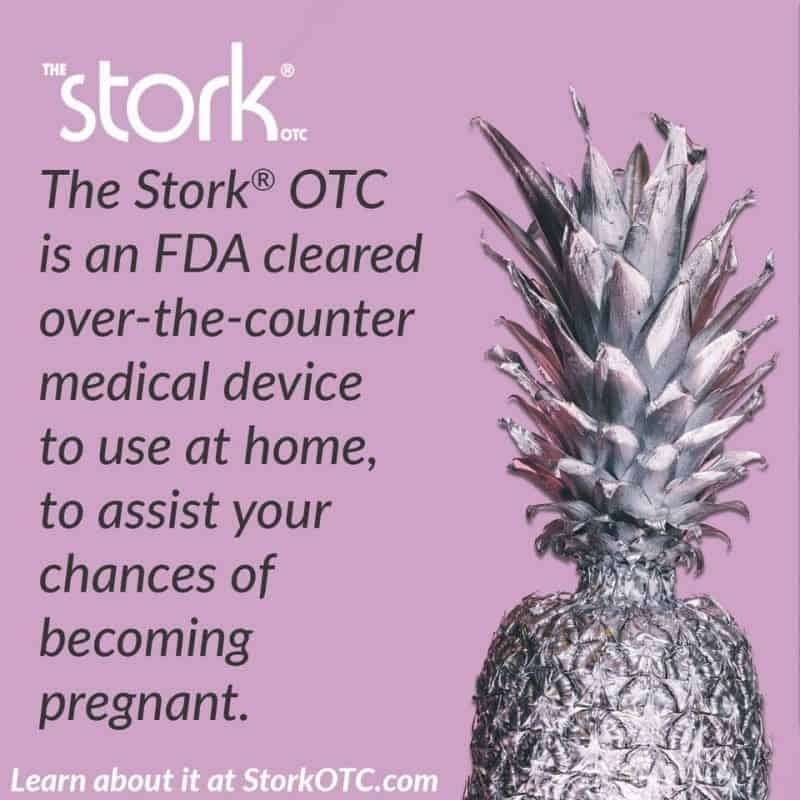 The Stork OTC is a home conception device, available without a prescription, that can be used as a shortcut on the road to conception. The device uses cervical cap insemination, a procedure done previously at only doctor's offices, but now able to be done right in the comfort of your own home thanks to the Stock OTC. No doctor. No drugs. No shots. No Scans. No prescriptions. No procedures. The Stock OTC is a great choice to try before considering costly in clinic fertility treatments. Just pick up the Stock OTC at your local Walgreens or other drug store and use it right in the comfort of your own home to increase your chances of becoming pregnant. OMG Jaclyn, I was terrified to read this post when it popped up in my email. I haven’t seen much from you on Facebook and was afraid you were going to say something bad happened in this post. Not that you necessarily would do that on your blog or anything, but yeah… haha. Eeek!! I’m still so happy for you and your husband!! Wish you all the luck in the world with your pregnancy and birth. Can’t wait to see pictures of your little guy. 😀 Take care! Their reactions were priceless. I am glad that you were able to become pregnant. I too know people who have had a lot of difficulty in conceiving.